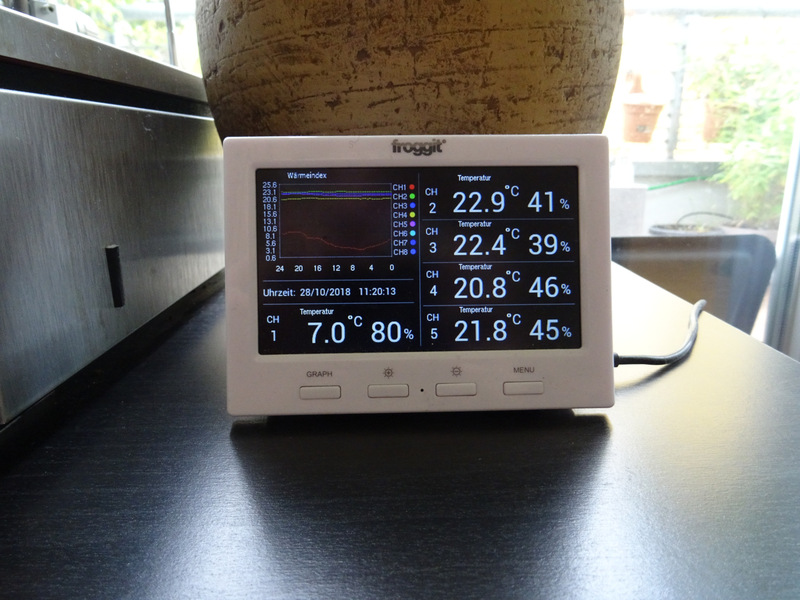 Some time ago I've bought a Froggit weather data logger with the intention to connect it to my home server. I've chosen this one as it was the cheapest device I came across with an USB port and some sort of Software. So its totally possible that this will work with other data loggers too. After some time the original powersupply got a bit flakey and soon died on me. So the only modification I've done on the device was to route the 5V USB power from the USB port all the way to the other side. Now the logger runs from the USB Port, and much more stable than before. 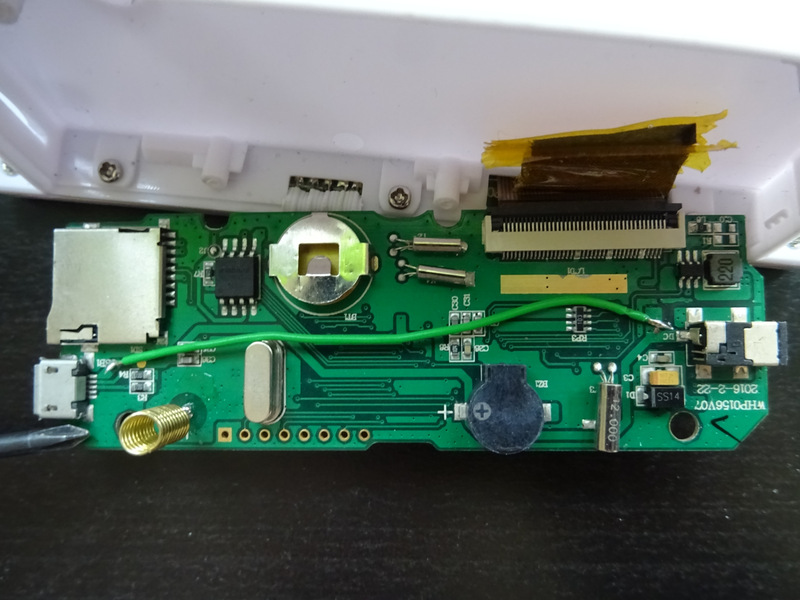 With the OEM Software and with the help of a Windows VM (as the Software supplied with the logger is windows only) and wireshark I was able to sniff the USB traffic and reverse engineer the polling protocol for all the sensors. The logger will answer with 64 bytes of data, with 3 bytes for each sensor connected. The first two bytes (int_16) are the temperature in <Measured Value>*10 as measured by the sensor. The last byte (uint_8) is the relative humidity as measured by the sensor. With the protocol figured out putting the data to good use is pretty straigt forward. This will pull the data off the logger and print it as InfluxDB Textdata and can be easily called by Telegraf.